Ann Fleeton is a textile artist from Dublin, Ireland. Her training as a geologist and her study of art history influence both the colour and texture of her work. 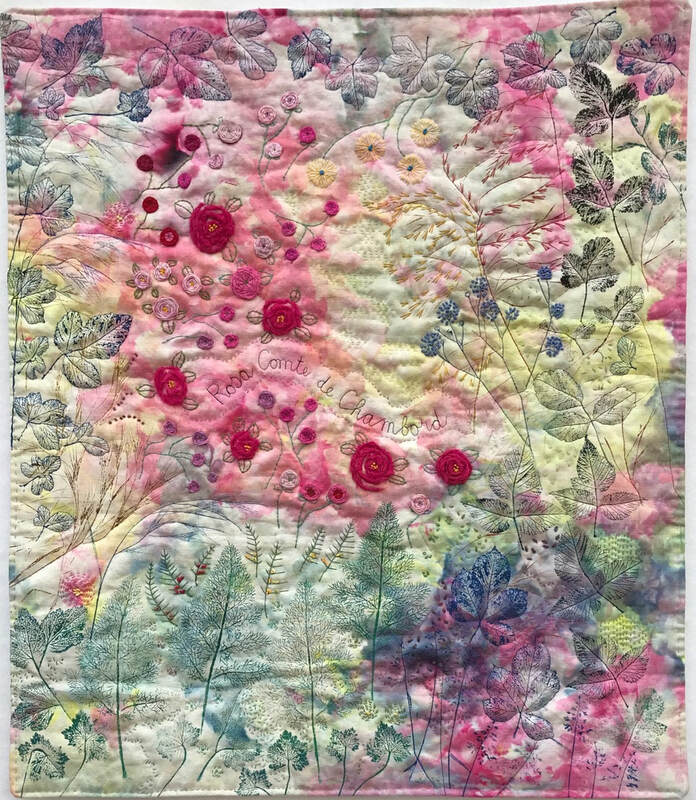 She teaches dyeing, fabric painting, machine embroidery and patchwork in Ireland, the UK, Germany and Switzerland. She lectures regularly including several times at Quilt Expo. 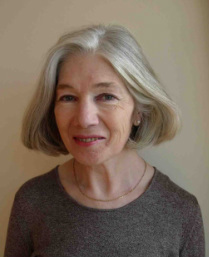 Her work has been exhibited in Europe, USA and Japan and published in books and magazines. She is a registered craftsperson for the Crafts Council of Ireland. In 2002 and 2000 she won the Overall Award of Excellence and California Gold Medal in the Royal Dublin Society Annual Crafts Competition. She was the overall winner of the "New Materials for the New Millennium" exhibition at the Carrefour Européen du Patchwork, Alsace, France in 2001. In 2008 she completed the City and Guilds Level 1 Certificate in Design and Craft - Stitched Textiles, Machine Embroidery. In April 2009 Ann visited New Zealand and taught at the Quilt Wellington Symposium and also at Queenstown, in the South Island.